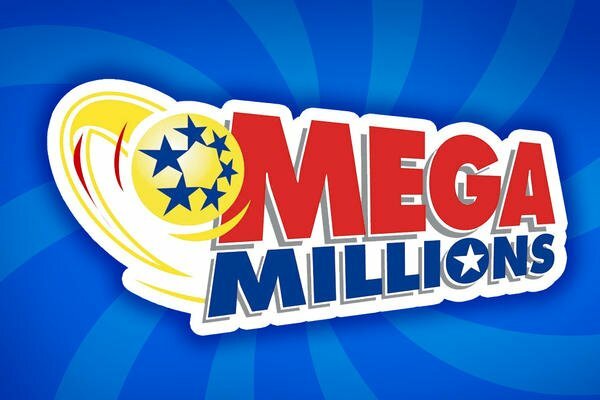 Home Tags Posts tagged with "mega millions winner"
A South Carolina lottery ticket holder has won the largest Mega Millions jackpot in US history. Mega Millions confirmed there was one winner for the whopping $1.6 billion prize. The jackpot numbers were: 28, 70, 5, 62, 65, with a Mega Ball of 5. The odds of choosing those numbers were said to be one in more than 300 million. Mega Millions was created in 2002 and has seen a number of changes to the rules over the years that have reduced the odds of winning, leading to larger jackpots. Tickets for the Mega Millions draw are sold in 44 states, the DC and the US Virgin Islands and there had not been a top prize winner since July. Gordon Medenica, the lead director of Mega Millions Group, said: “The moment we’ve been waiting for finally arrived, and we couldn’t be more excited. The winner can decide to take a cash payout of $913 million after tax, or opt to have it paid out in installments over 29 years. Mega Millions said October 23 draw saw 36 people win second prize, and 419 win the $10,000 third prize. Shane Missler from Florida has been named the sole winner of the $451 million Mega Millions jackpot. The 20-year-old says he plans to “have some fun” after opted to receive a one-time payment of $282 million, instead of the full amount over a longer period of time. Shane Missler matched five numbers and a bonus ball to scoop the fourth largest win in the US game’s history. He said he had a feeling he could win on the night of the Mega Millions draw, says a press release. Shane Missler presented his winning ticket at the state lottery headquarters in Tallahassee on January 12, accompanied by his father and a lawyer. He had “retired” from his job at a company that carried out employment background checks, his lawyers say. Shane Missler bought the winning ticket at a 7-Eleven in his hometown of Port Richey, 40 miles north of Tampa, using a “Quick Pick” option that selects the numbers randomly. The winning numbers were 28, 30, 39, 59, and 70 with a “Mega Ball” of 10.